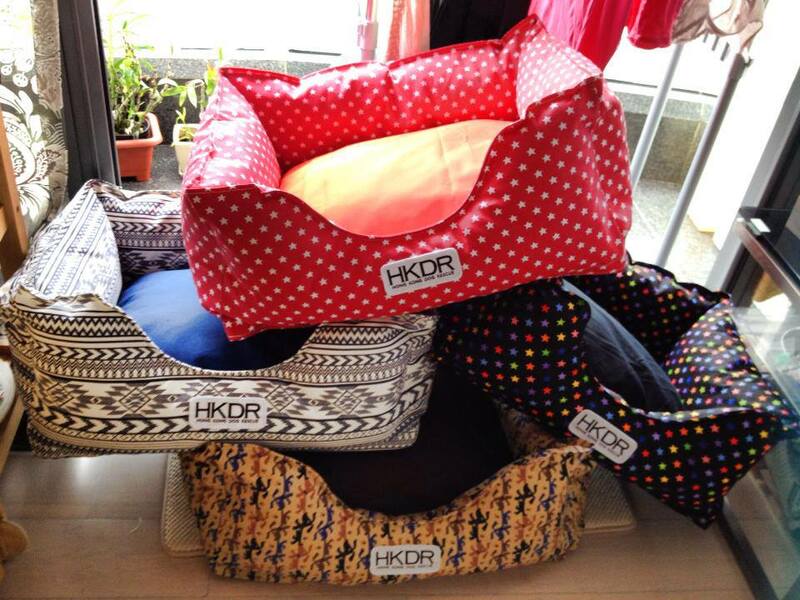 Biscuit House will be selling these beautiful beds as a fundraiser to support rescue and homing in Hong Kong. Even if you don’t have a pet of your own, you can sponsor a bed for a dog to be homed — what a lucky dog to get a new human and a new bed fit for a prince on the same day! 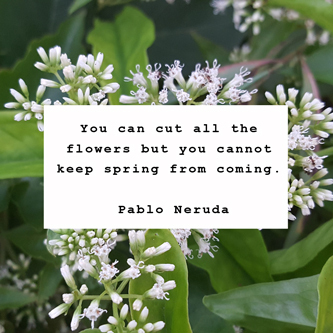 We think they’re worth it … don’t you?